I’m a stationery junkie. 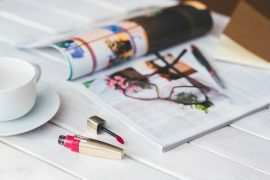 It’s actually kind of annoying sometimes, because these days I do all of my work on a computer, so I don’t really NEED all of the pretty stationery I’ll frequently find myself being seduced by – woe! One thing I DO use, however, is a good ol’ paper diary/planner. 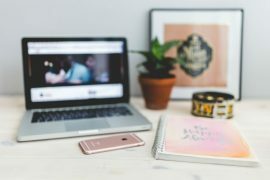 My diary isn’t a complete replacement for my computer – or my phone, rather – but I always make sure I have one in stock: and I’ll normally pick up a selection of notebooks to go with it, and then have to talk myself into “spoiling” them by actually USING them: crazy, huh? 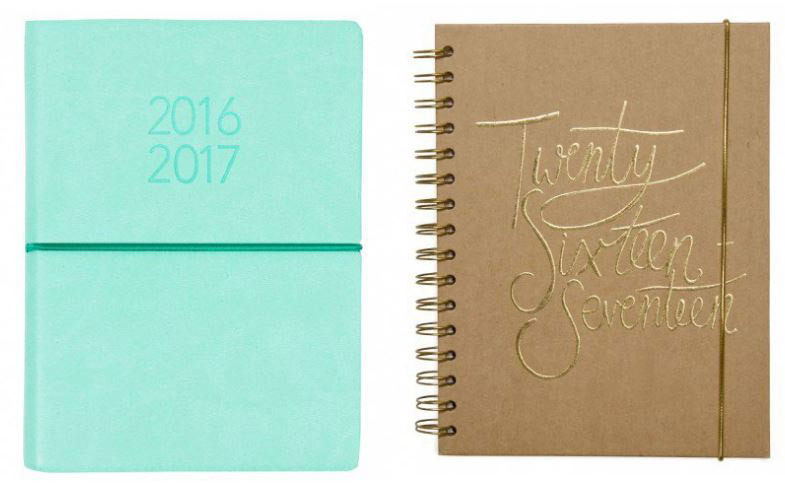 Kate Spade is one of my favourite clothing and accessory brands, and its also fast becoming a favourite for stationery, too. 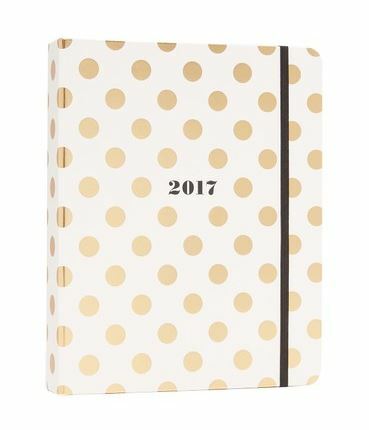 I love this gold polka dot agenda, although I’d be hard pressed to choose between it and the black and white stripe version that’s also available. 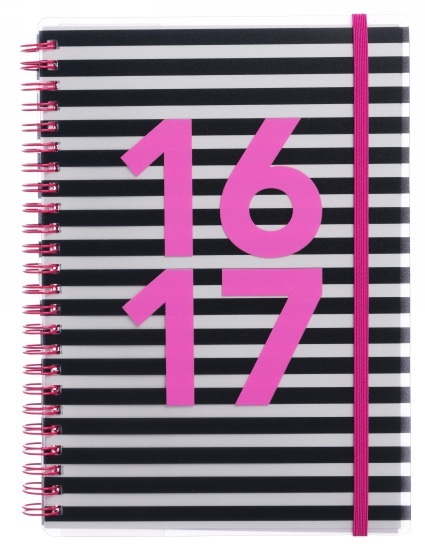 Most of my own diaries in recent years have come from Paperchase, which is an Aladdin’s cave of amazing stationery products, and almost too tempting for me to be trusted in it. 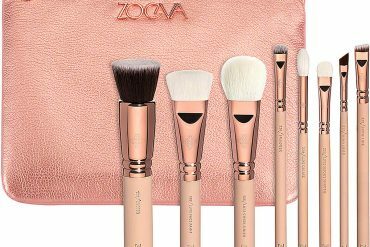 These are just two of the current selection – there are plenty more where those came from, though! You’ve probably seen this one all over Instagram! Ban.do is a bit of a “bloggers favourite” when it comes to notebooks and other accessories, and with good reason: this book is very Instagrammable, but it’s also very useful, with coloured tabs to separate each month. Finally, who could forget good ol’ WH Smith? Not me: I used to work just around the corner from one of their branches, and I was in there so often it started to get embarrassing. 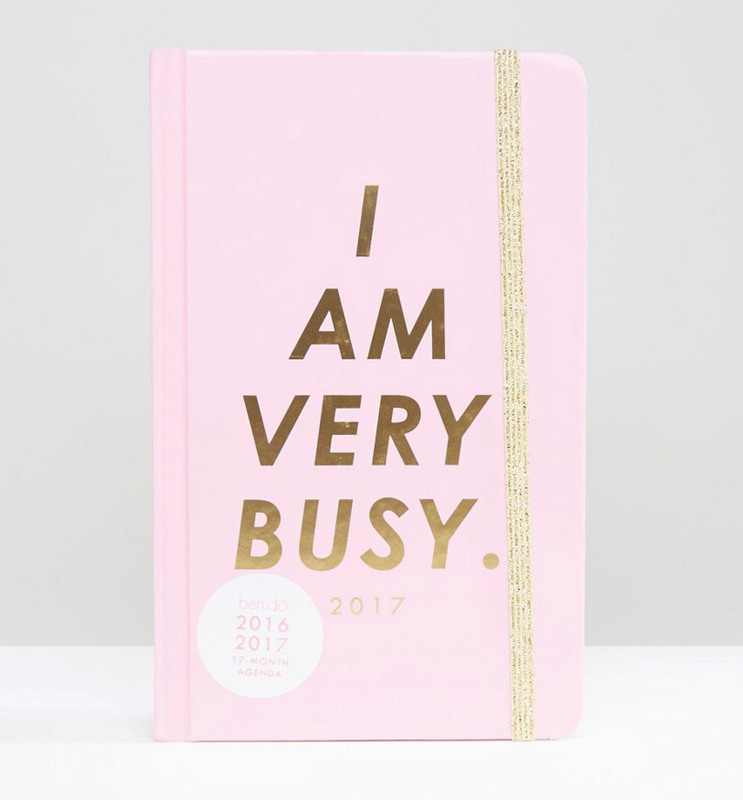 Oh well: this mid-year diary is of the cheap n’ cheerful variety, but there’s nothing wrong with that, and it’ll still look good on your desk! Previous articleAre We Over-Thinking Instagram?